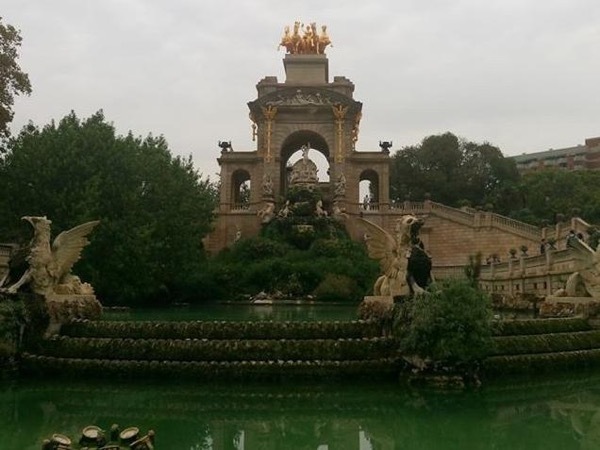 Local Private Tour Guide | Barcelona, Spain | Gerardo C. Hola!! 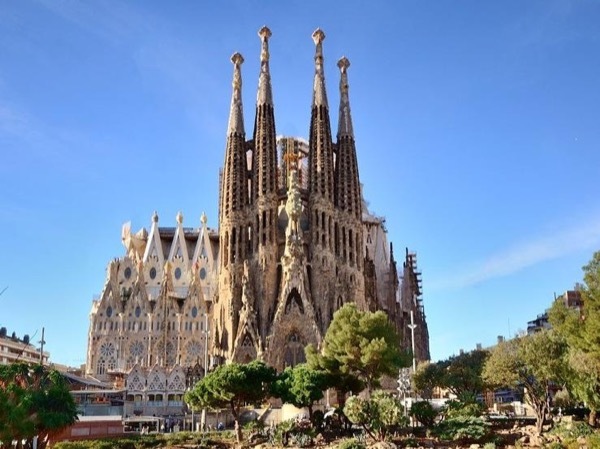 I'm Gerardo, I lived in barcelona city, I am a free lancer tour guide for more than two years and I have a good knowledgeable for all the areas of Barcelona. 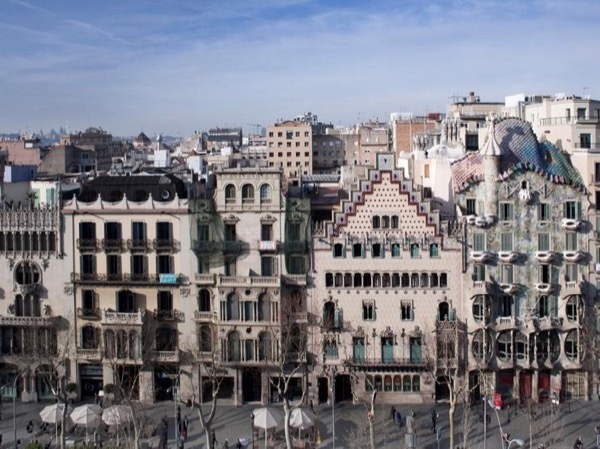 I will show you the best side of the city and I will share with you some secrets pleases. 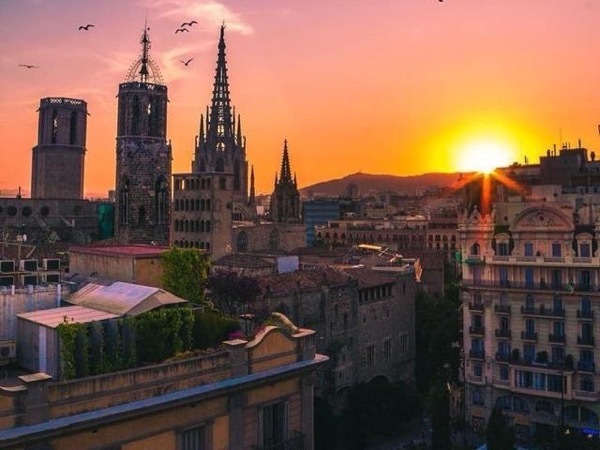 I have deep passion for the history and the culture because I am an history student so will let you feel like you are another local here in Barcelona, by the way, if you like to try food I am the right person to show you the places en barcelona to eat the tipical things. My hobbies are playing the guitar and singing with my band (i love every kind of music) and also cooking and discover new places a things to eat! I am not a licensed guide and will not be able to guide you inside of some of the historical monuments.